Okay, as requested by an anonymous reader of mine, I’m going to give you now some recipes for vodka gimlet. 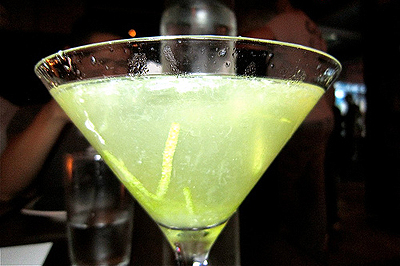 A gimlet is basically a cocktail made of gin and lime juice, and in a vodka gimlet – you just have to replace the gin with vodka. So how do you make a vodka gimlet exactly? Then read on below. Simple choose one of the above, stir all the ingredients with ice, strain into a glass and enjoy your vodka gimlet! Remember to drink moderately.